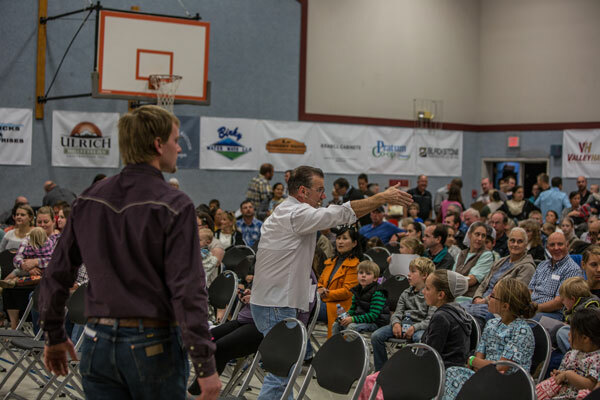 Pioneer Christian Academy hosted its first annual fundraiser auction on October 13. 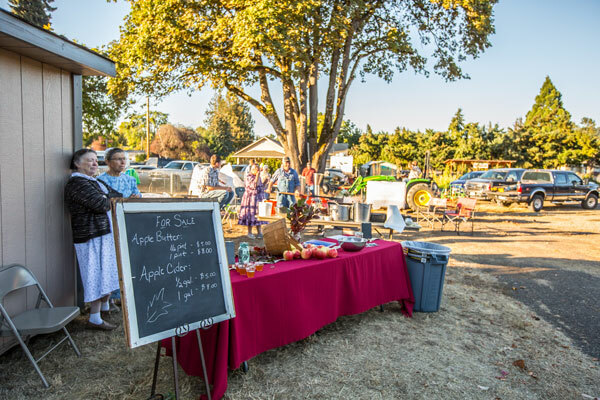 Thanks to God and the support of the community, it was a smashing success. 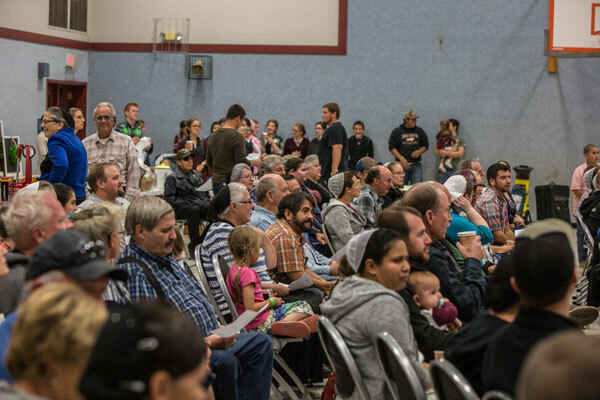 Hundreds of people from throughout the community attended the auction to enjoy its various activities and attractions. 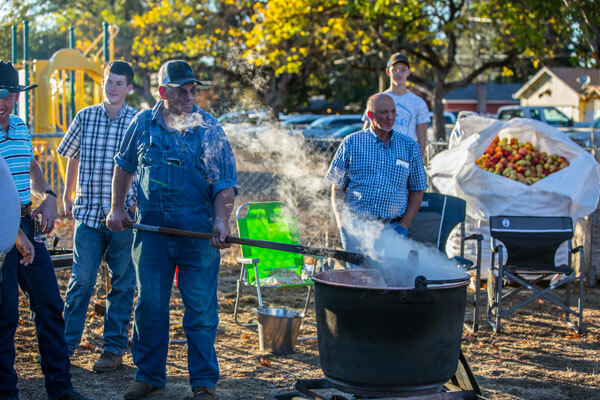 Local barbeque pit master Peter Byler provided a savory meal of tri-trip and ribs while the ladies of the school board provided a sweet dessert of ice cream, brownies, and cookies. 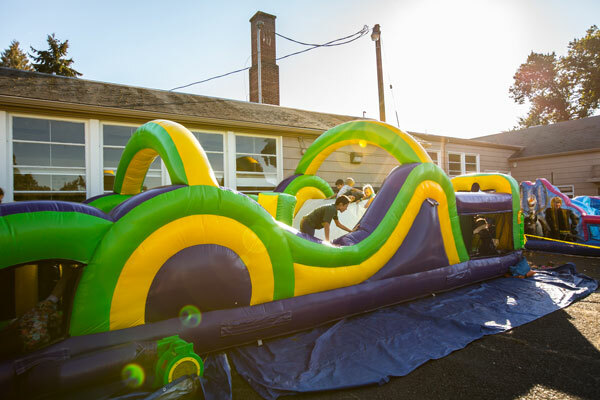 Adults and children alike played the carnival games set up in the school yard. 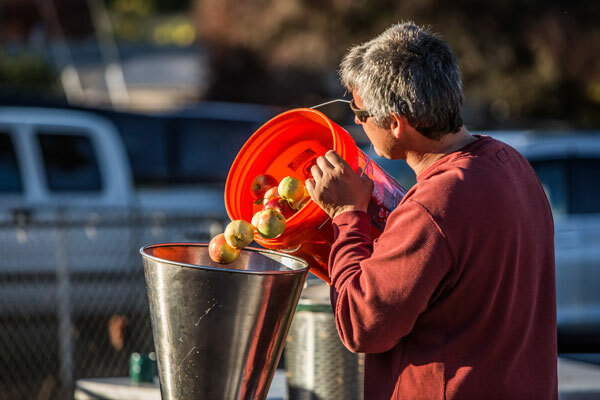 Others watched local artisans press fresh apple cider and stir up fresh apple butter. 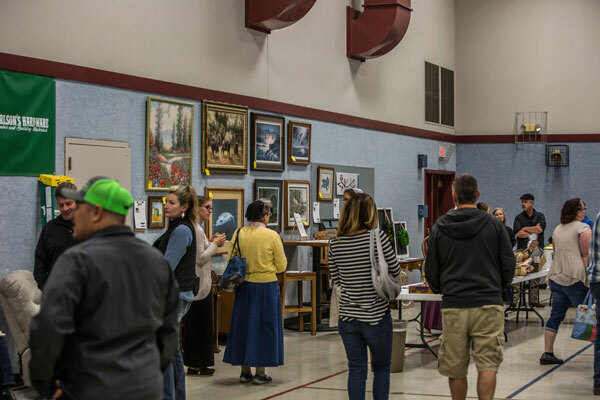 Inside the school gym, buyers perused the silent auction items, placing their bids on the wide assortment of items. 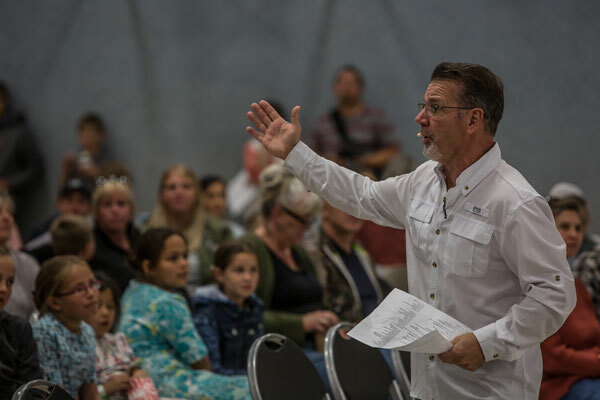 The main event of the evening featured the auctioneering talents of Paul Schulz who successfully sold over thirty high quality items, services, and experiences. The Pioneer Christian Academy board thanks each and every person who made this auction a success. In particular, they thank all the members of the community who supported the school by donating items. They also thank each person who showed up to spend money at the event. 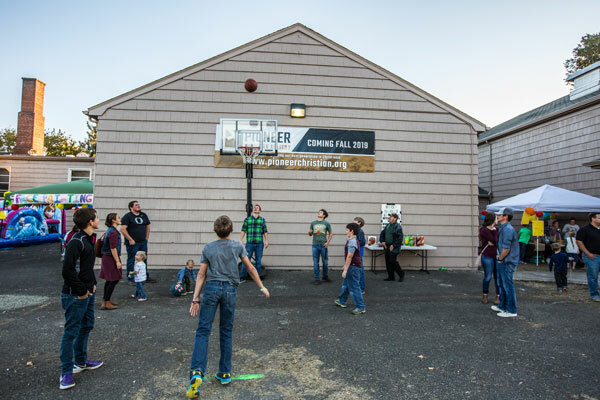 With everyone’s combined effort, Pioneer Christian Academy was able to raise over $70,000. The Pioneer Christian community thanks God for blessing the school so richly.